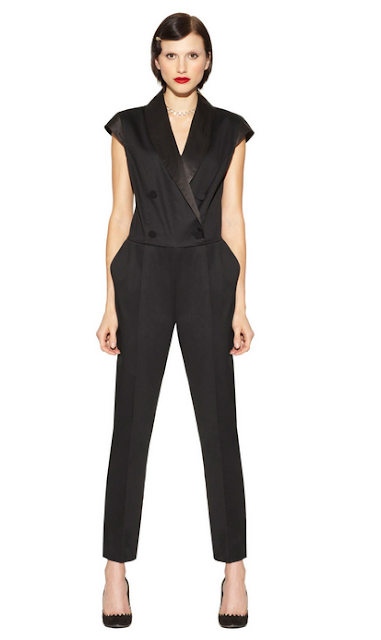 I really like this jumpsuit but I fear it may be for the tall girls, which means not me. Satin shorts and the top is a body suit, they are making a come back. 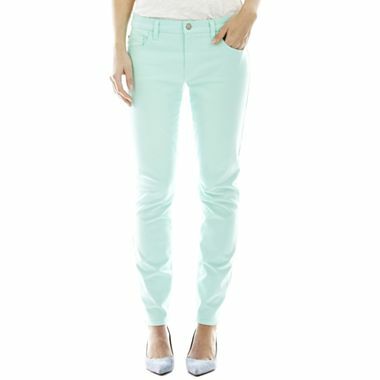 Joe Fresh is a fashion brand and retail chain created by Canadian designer Joe Mimran for a Canadian food distributor. Seems odd right? But now that there are pop up stores of the brand within JC Penny it's proving to be the every girls go to casual fab find. And everything in the collection is under $70! 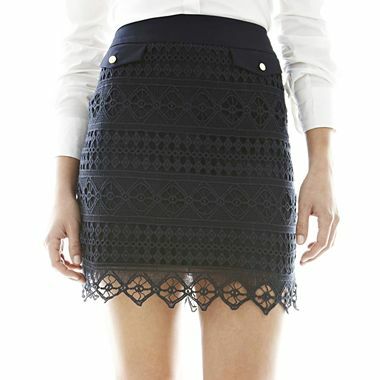 I may need this skirt. OK I admit I saved the best for last. Derek Lam for Kohl's, yes, Kohl's! Kohls is low on the radar. They very quietly slipped in their Narciso Rodriquez collab for their DesigNation and continue to carry their Simply Vera, Vera Wang line. But Derek Lam! You can find his pieces on any given day at Barney's. Let's see, there's the shift dress that's really pretty but I can't figure out why it's $1,990 or the leggings for $990, or the sheer blouse for $355? You get the picture. Don't get me wrong you can never expect the same quality from a designer collab that you get from the designers original line. For example the Jason Wu blouse I just put in the Good Will bag (closet purge blog coming next week) from his Target collab because the arm hole had shredded beyond repair :( There is a high standard of quality you get from the real thing. Of course that doesn't mean you can't get it on sale. Every time I zip up my favorite Michael Kors dress I think about how it has the smoothest sipper ever created by man, but that doesn't mean I paid full price ;) Anyway, designer collabs give us all the opportunity to have a piece from a designer we may not be able to afford otherwise. This Rio inspired collection averages at around $40 per piece. Here's some of the collection which hit Kohls on April 5th.